The special lectures on AMO physics have taken place in 2016 and 2018. 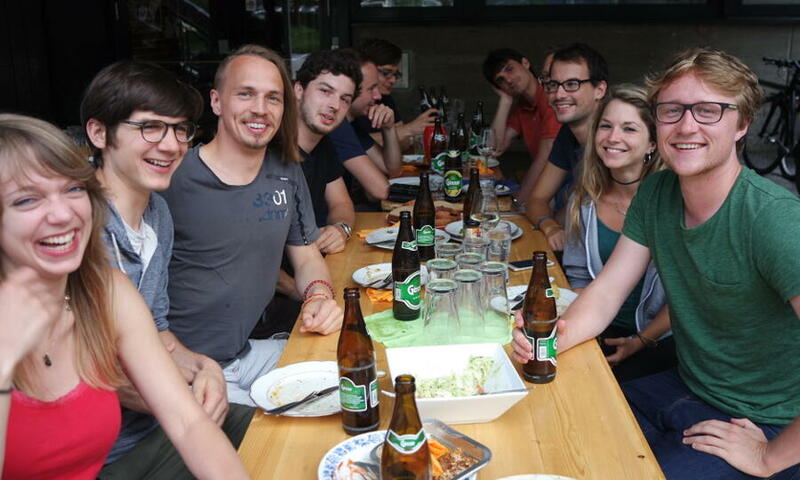 With the spirit of a new generation of physics PhD students, we experienced lively discussions on modern topics of the field. 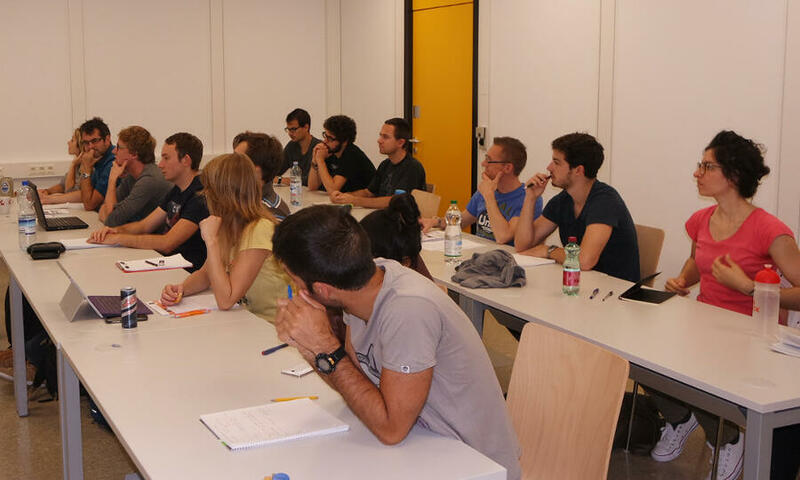 A general introduction to AMO physics was read by Prof. Paul Scheier and Prof. Rudolf Grimm. 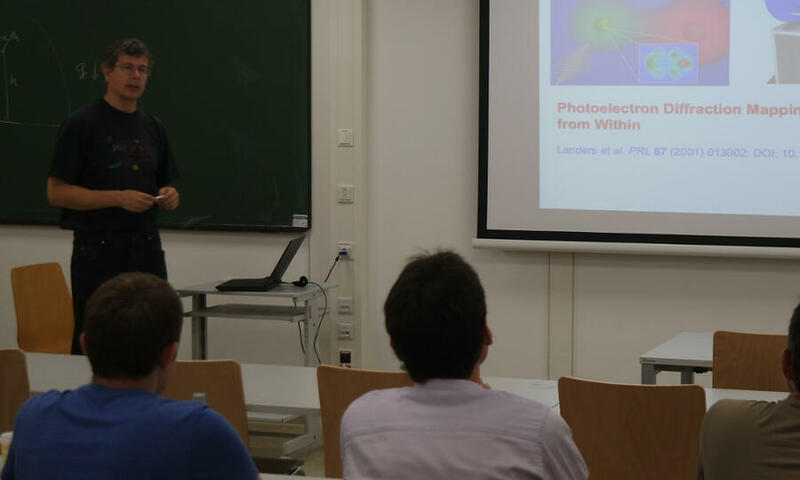 Specialized lectures followed in Laserphysics (Prof. Weihs), Computational methods in AMO physics (Prof. Läuchli and Prof. Ritsch), and Atom Cooling and Trapping (Prof. Nägerl). Enough time for questions and discussions of modern concepts in these fields rounded up the lecture programme.